Daniel’s main area of practice is Litigation and Dispute Resolution. 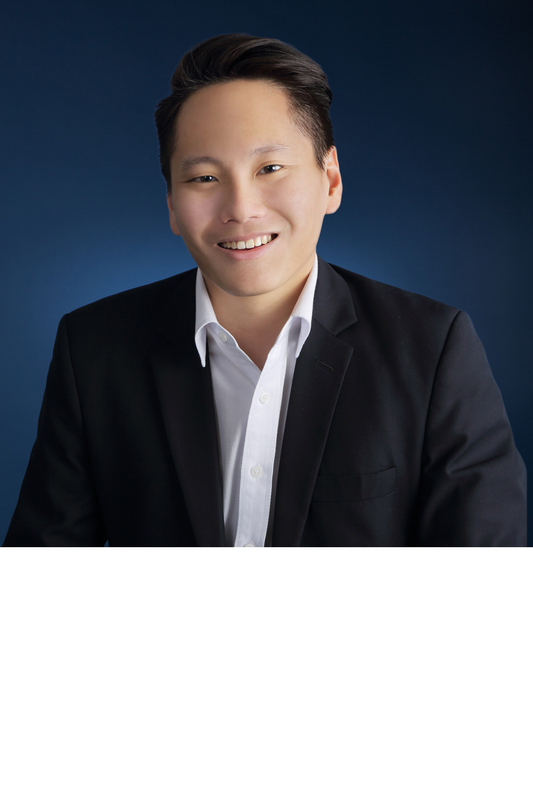 Daniel graduated from the National University of Singapore (NUS) in 2015 and was admitted to the Singapore Bar in 2016. In his time at NUS, he took part in various moot competitions. Most notably, Daniel led his team to the quarter finals of the 12th Annual Willem C. Vis International Commercial Arbitration Moot, and was also personally awarded an Honourable Mention for the Neil Kaplan Award for Best Oral Advocate. Daniel has advised both individual and corporate clients in civil and commercial matters, and has represented them before all levels of the Singapore Courts, at arbitration, and mediation. He has handled a wide variety of cases including, inter alia, complex commercial disputes, cross-border disputes, corporate disputes (between shareholders and/or directors), contractual disputes, fraud, tort, construction disputes, and landlord-tenancy disputes. Daniel is a daredevil. In his free time, you will find him shredding the snow covered slopes of the mountains of Japan, or racing go-karts. He also loves food and is now finding it difficult to fit into some of his clothes. Chan Lung Kien v Chan Shwe Ching  SGCA 24: Acted as assisting counsel for this matter that was heard in the Singapore Court of Appeal before a quorum of 5 appellate judges (which is only reserved for cases of significant jurisprudential value / impact). The team managed to convince the Court of Appeal to find that the previous Court had read / interpreted certain English authorities incorrectly. Grande Corporation Pte Ltd v Cubix Group Pte Ltd and others  SGHC 13: Acted as assisting counsel, and successfully struck out the Defences of the 3rd and 4th Defendants for the 3rd and 4th Defendants’ breach of an Unless Order and for their contumelious conduct in the underlying specific discovery proceedings. As a result, judgment was obtained against the 3rd and 4th Defendants without the Plaintiffs having to go to trial. Acted as assisting counsel for a German chemical company in successfully converting a creditors’ voluntary winding up into a compulsory, Court ordered winding up. The team was able to convince the Court that an independent investigation not only had to be carried out as to the affairs of the company in liquidation, but also seen to be carried out. Acting for the founding members of a Singapore company (which has various subsidies and business partners worldwide) who were forcefully suspended from their duties. Assisted in taking out an application for leave to commence a statutory derivative action against the remaining directors, and for an interim injunction to protect the trade secrets belonging to the said Singapore company. Successfully defended, as lead counsel, a summary judgment application taken out against a Singapore shipping company and their directors for defaulting on a loan extended to them. Acted as lead counsel in successfully registering a foreign Court judgment obtained in the Supreme Court of Victoria, Australia. Acted as assisting counsel for a large timber company in Singapore in a Security of Payment Act (Cap. 30B) adjudication. The team successfully reduced the claim amount by more than 72%.